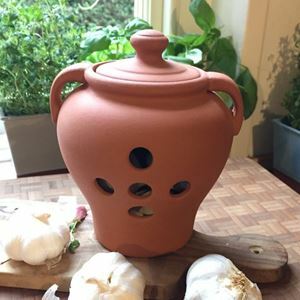 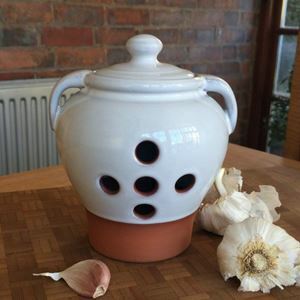 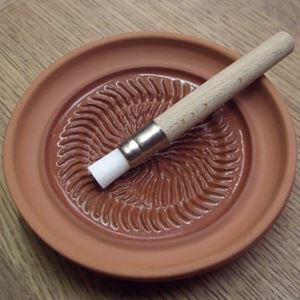 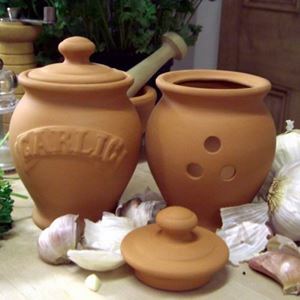 Our terracotta garlic bakers (or garlic roasters) are ideal for roasting garlic at home in your oven. 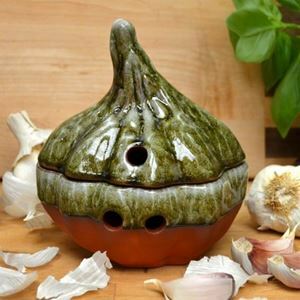 Roasting garlic brings out its delicious, nutty & sweet flavours, which also allows it to be easily spreadable on crusty homemade bread, served with roast meats or mashed with root vegetables. 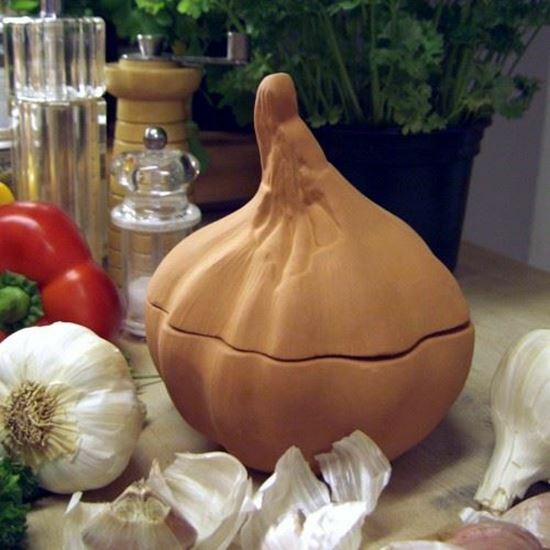 Comes with full cooking instructions, but basically garlic needs to be drizzled with oil & then roasted @ 170 degrees Celsius for about an hour, after which your garlic will pop out when squeezed! 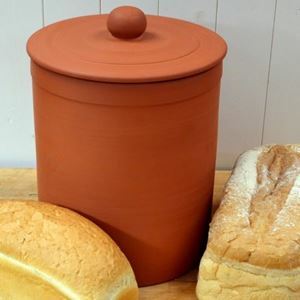 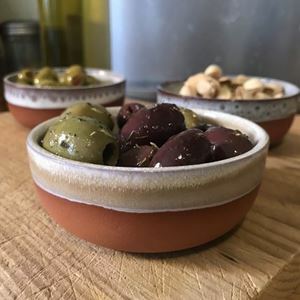 Available in Natural Terracotta and in the following glazed colours: Apple Green, Turquoise, Mushroom & Oyster.